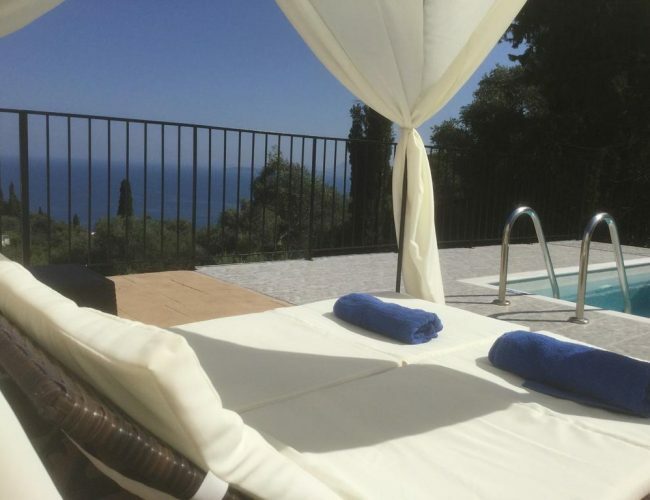 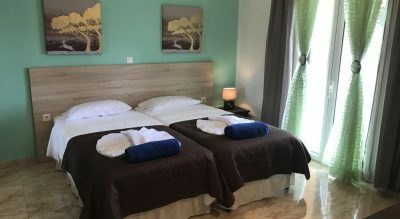 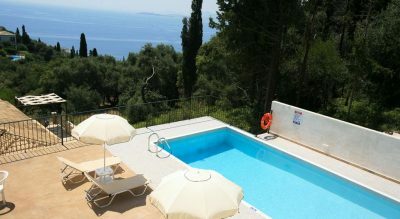 Situated in picturesque Nisaki in north east Corfu regarded as Corfus Riviera, Villa Hera offers that something extra for a relaxing, peaceful break. 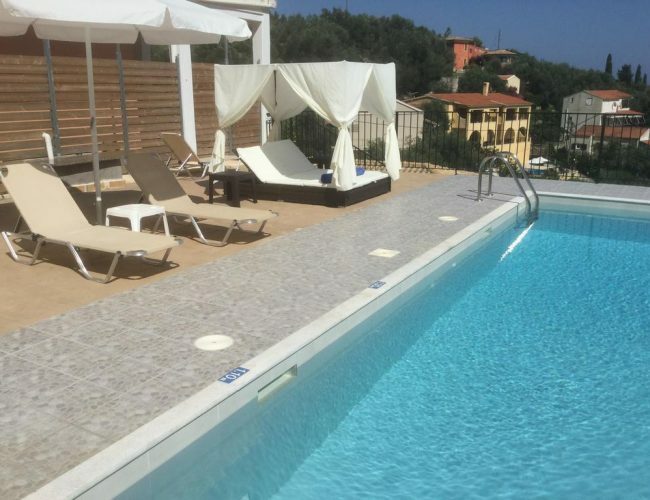 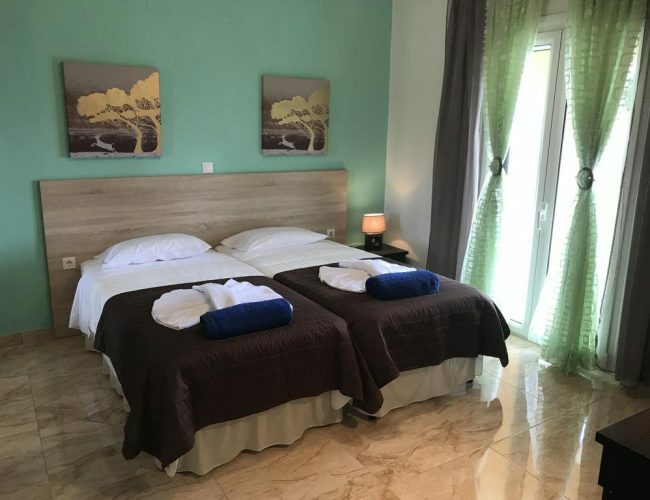 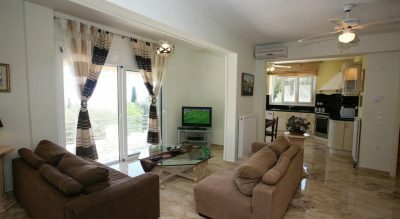 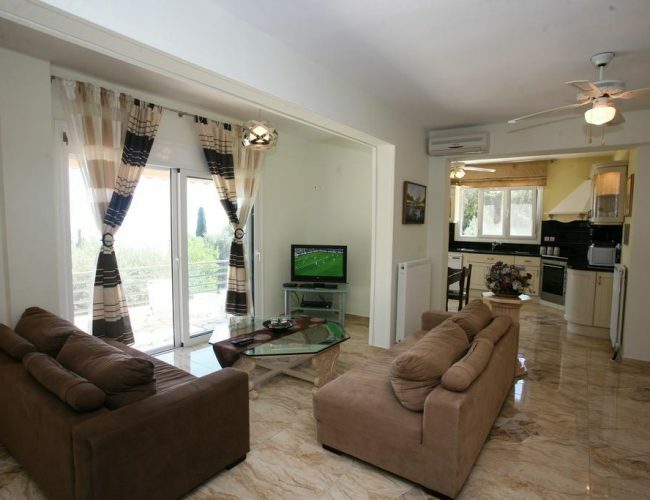 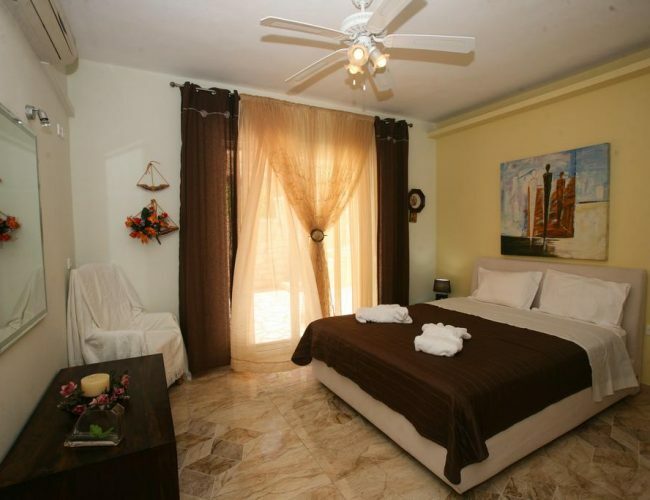 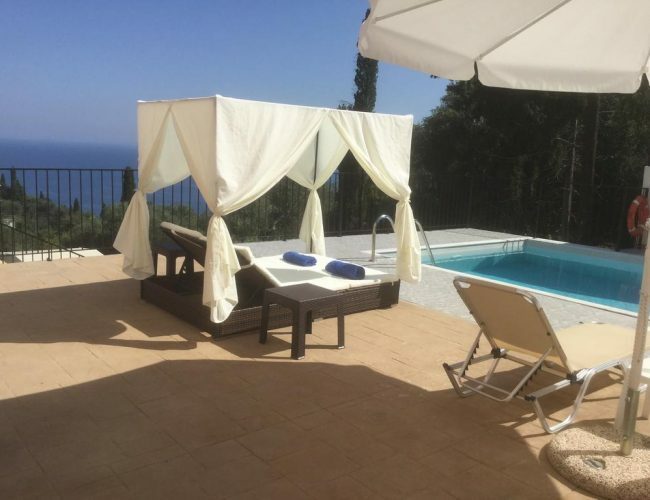 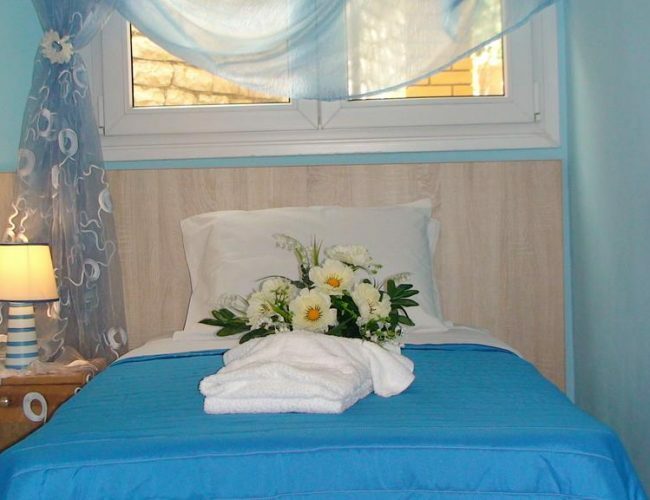 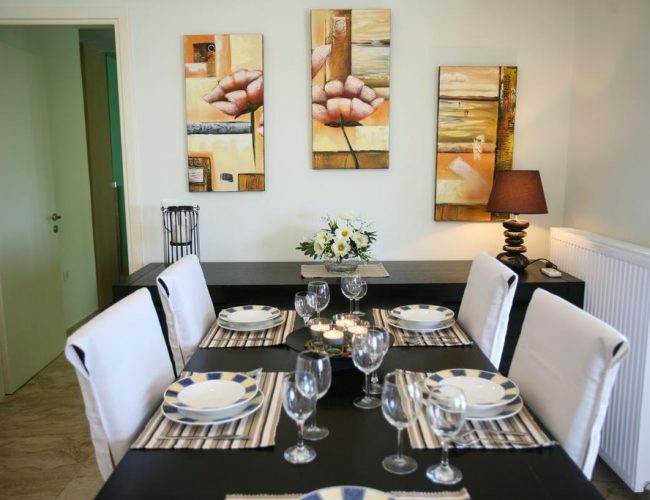 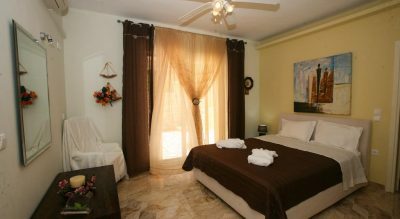 The property is set over 3 levels – the villa itself can be found on the first level, together with parking and a patio area complete with breakfast area. 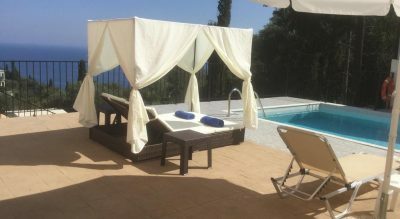 Above this, guests can enjoy the barbecue and wasp free dining in the gazebo, together with beautiful sea views.